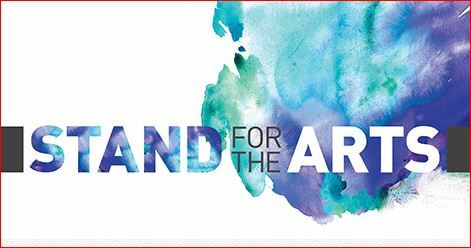 Free I Stand For The Arts Sticker!! Stay informed, raise awareness, take action & learn about current challenges facing the Arts. Fill out the short form HERE to get a FREE I Stand For The Arts sticker– just like the one pictured above!